Joyful living in Piney Z can be yours! 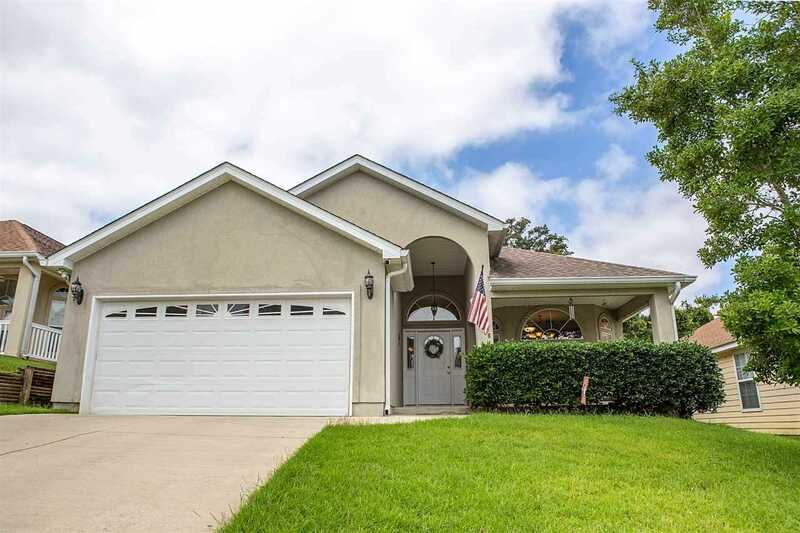 Spacious, well appointed home with tile flooring throughout, loads of natural light, soaring cathedral ceilings, and an eat-in kitchen. Enjoy a large master suite, beautifully landscaped backyard and breezy, screened in back porch overlooking the brick pavered patio; just perfect for eating al fresco during the sweet summertime or cozied up next to a firepit with an outdoor movie screen for football season! SchoolsClick map icons below to view information for schools near 1106 High Meadow Drive Tallahassee, FL 32311.